It’s well over 40 years since the last VW campervan rolled out of the German factories where it had been manufactured, in various guises since the late 1940’s. 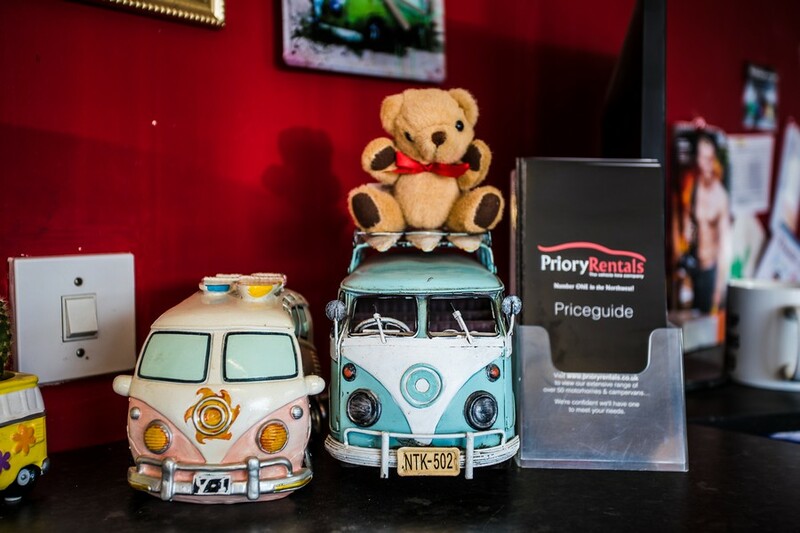 The spiritual ancestor of the modern motorhome, Priory Rentals might not be in the motorhome hire business today were it not for the much loved VW Campervan. The original VW Campervan was built as a bus rather than a tiny home on wheels, the VW bus being one of dozens of variants of what we’d call a panel van today. The van itself was a development of the equally iconic VW Beetle chassis and engine. 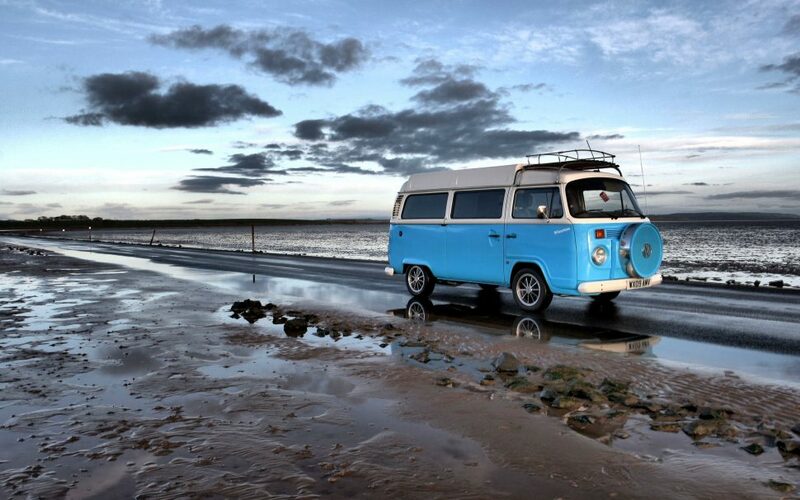 The original VW Campervans are most easily identified by their windscreens which were made up by two panels of glass. 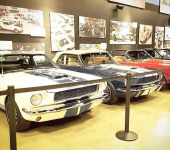 These split screens were also able to be opened and these early vans are commonly referred to as ‘split screen vans’ or ‘splitties’. From 1968, the design of the VW Van (and by extension the VW campervan) was overhalled and amongst numerous other changes, the windscreen was updated to a single curved panel. These more recent VW vans were referred to as ‘bay window’ vans/buses/campers. Is there a difference between a Motorhome and a Campervan? It’s a question that’s often asked. 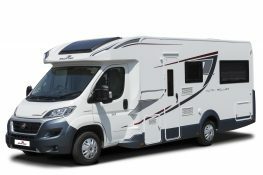 The word motorhome implies a motorised home, the word campervan implies a van you can camp in. Both seem to be variations on the ame theme and for this reason it’s not uncommon for people to use them interchangeably. There is, however, a distinction between the two and it’s all down to size and amenities. 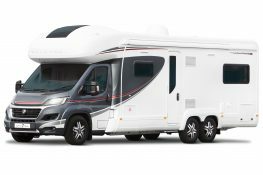 A motorhome is a fully self contained home, with everything on board that you’d have in your house. Campervans however, being generally smaller, will have beds, but otherwise may or may not have ‘some’ of the other facilities you’d find in motorhomes. They won’t have them all and what they do have will generally be far more basic. With VW Campervans today, it’s hard to say what they do or don’t come with as there were numerous companies, Westfalia being the best known, who modified and customised factory vans off the production line. Also, in the many decades since being built, most of the vans, buses and campers which are still on the road today will likely have been modified, refitted and/or restored by a series of owners, so it’s unlikely you’ll ever see two that are alike. 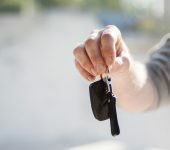 At Priory Rentals, we arrange motorhome rentals rather than campervans and the vast majority of our motorhome fleet is less than three years old. With the newest VW Campervan being around 40 years old, they’re a little too venerable to be in the Priory Rentals fleet. So as much as we love the classic and iconic VW Campervan, we don’t have them available to hire. Having said that, you can’t keep a classic design down and there are few designs more classic than the VW bus. In recent years, following their relaunch of the Beetle 20 years ago, Volkswagen are poised to do with their old bus what Fiat did so successfully with the Fiat 500 and recreate a classic in a thoroughly modern way. The ‘ID Buzz’ as it’s currently known, is an electric four wheel drive MPV which was unveiled in 2016 and is penned to go on sale in 2022. Futuristic yet retro, the design in unmistakable, this is what the VW bus might have looked like if it never went out of production. It’s not a huge leap to imagine that there’ll eventually be campervan versions, either off the production line or by aftermarket modders. Perhaps one day there may yet be a place for a VW Campervan in the Priory fleet! What do you think? 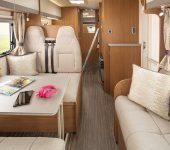 Would you hire an all electric VW Campervan, or do you prefer the space and facilities of a full sized fully equipped luxury motorhome? Contact us and let us know!